And a note for those of you looking for book bargains: Stay tuned! In my experience, a lot of e-books go on sale on Christmas Eve and Christmas Day so that all those folks who just got a shiny new e-reader can find lots of goodies! 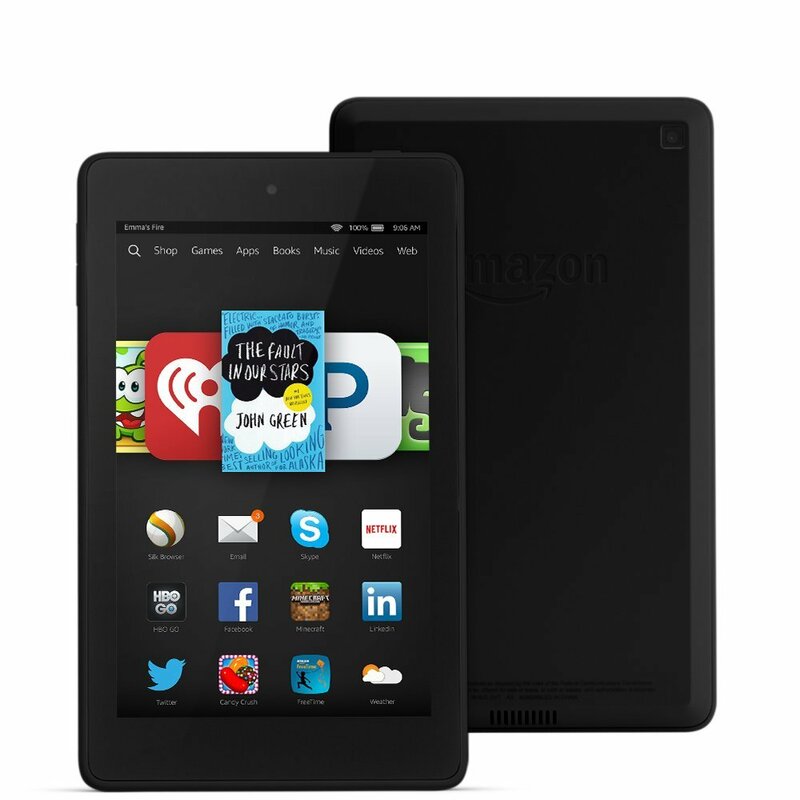 This entry was posted in Daily Deals and tagged Fire Tablet, Fire TV, Kindle Paperwhite, Kindle Voyage. Bookmark the permalink.